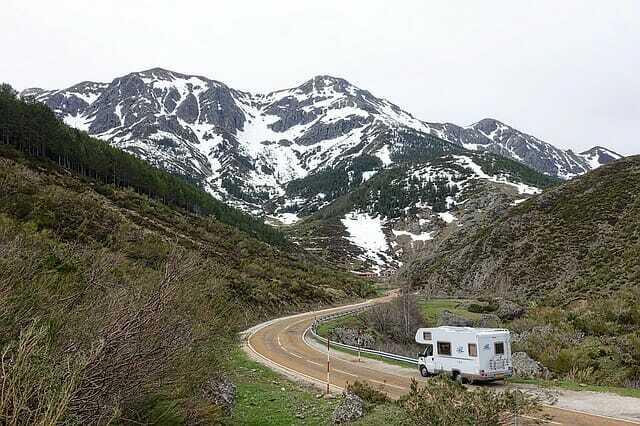 Question: My wife and I are planning to be on the road fulltime for about ten years by way of motorhome. In your opinion would a generator (either LP or diesel) be a must have? I am just trying to learn about this lifestyle. Thanks! In our opinion, it is well worth it to have a generator as fulltimers. It allows us to boondock in out of the way places such as BLM lands. It also is convenient when overnighting in a Walmart parking lot or stopping for a roadside lunch break to be able to make coffee, run the AC and mmicrowave, etc. Often RV rallies offer no or few spaces with electric hookups, so the generator provides more flexibility for selecting RV rally spaces. A generator can also come in handy to run the AC while driving on very hot days when the dash air is not sufficient. And it provides electricity in the event of a power outage at a campground or a roadside breakdown. Having said all that, a generator is not a necessity. But in our view, it is money well spent.